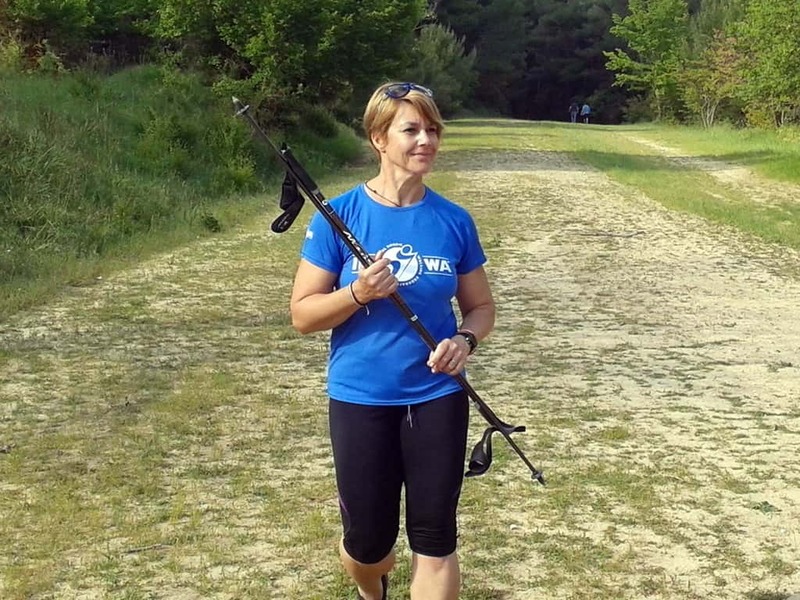 Many times we are asked on why we walk holding those sticks in our hands in Nordic Walking (N.W. ), and what is the benefit to workout or even compete with these! The answers are more than one. 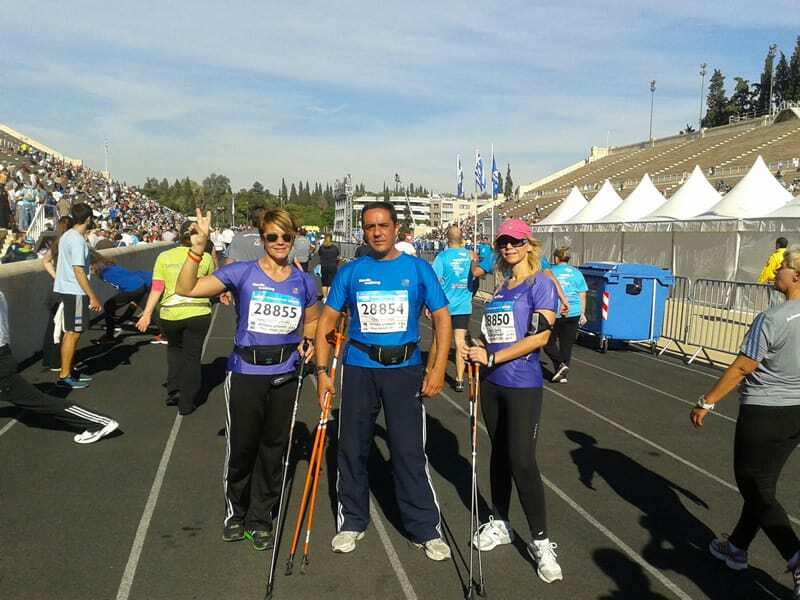 We will start with the origin of Nordic Walking in the fields of exercise for health, of sports and athletics. N.W. 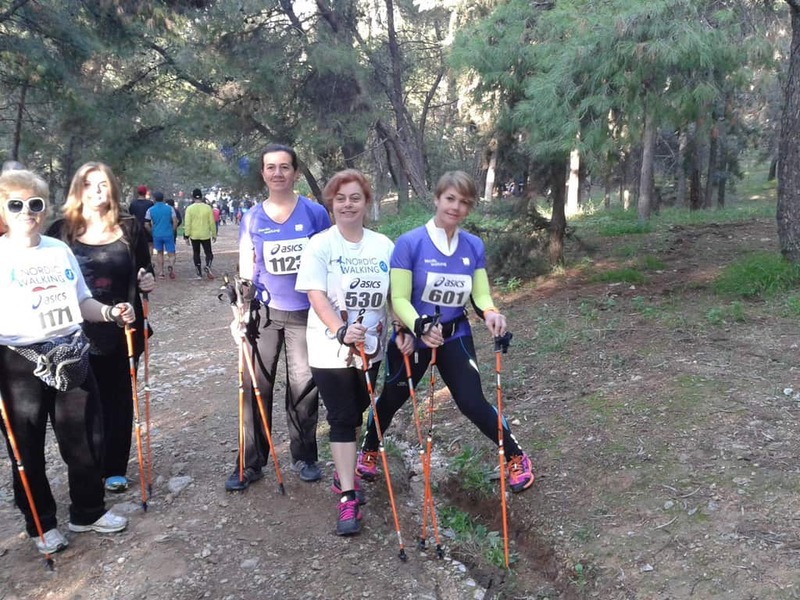 originates from cross country skiing, an Olympic sport that impresses with its dynamics, endurance and the coordination of all body movements. Cross country skiing is another way of Scandinavian living. This is how they go from one side of the city to the other during snowy months. After these months they use the same existing sticks to move around in a rapid way, without using their skis, but ordinary shoes. This was adopted as a new way for all to exercise, which slowly drove to the birth of N.W. 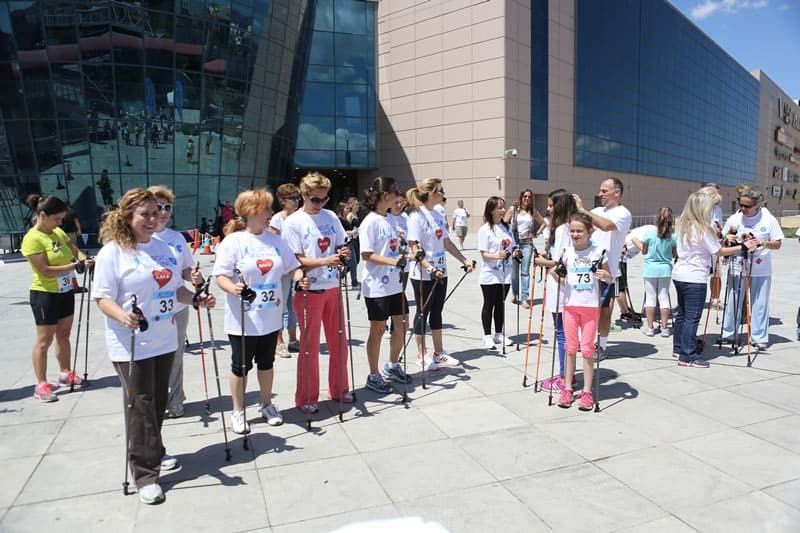 Nordic Walking focuses on the proper body posture, in the complete function and participation of body’s muscular system, and increase of aerobics. Its something new and innovative and people hesitate to get involved into something that (at the beginning) everyone will comment or have a negative opinion for it. For these we have something to propose. People can look at the physic of a cross country ski athlete and they will see that even amateur ones are in a very good shape. In N.W. 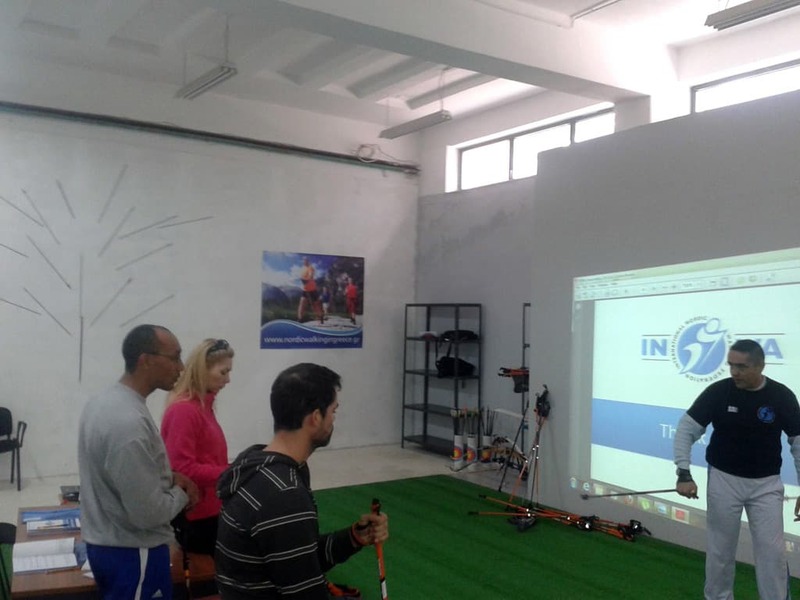 we do not wear skis but our training shoes, using sticks on dirt, asphalt, grass, sand, mountain ground, snow. The training in N.W. 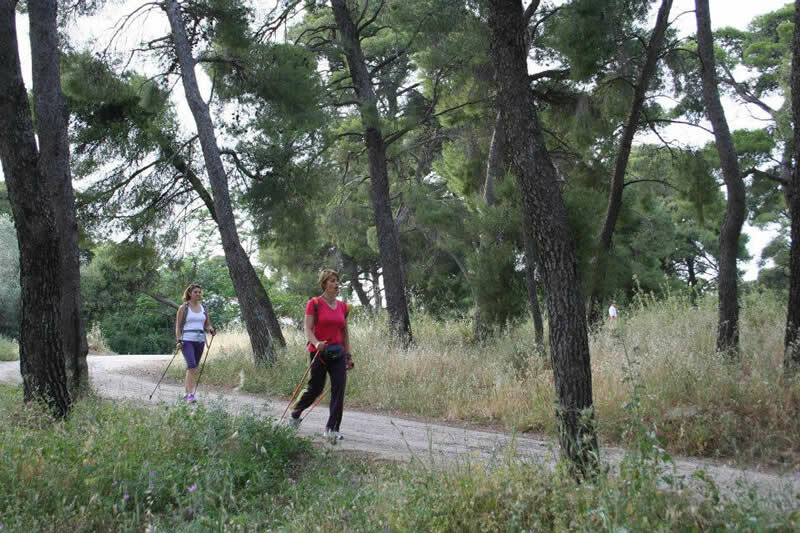 is a complete program performed in nature, whereas it involves (from time to time) dynamic running, uphill routes, etc. N.W. 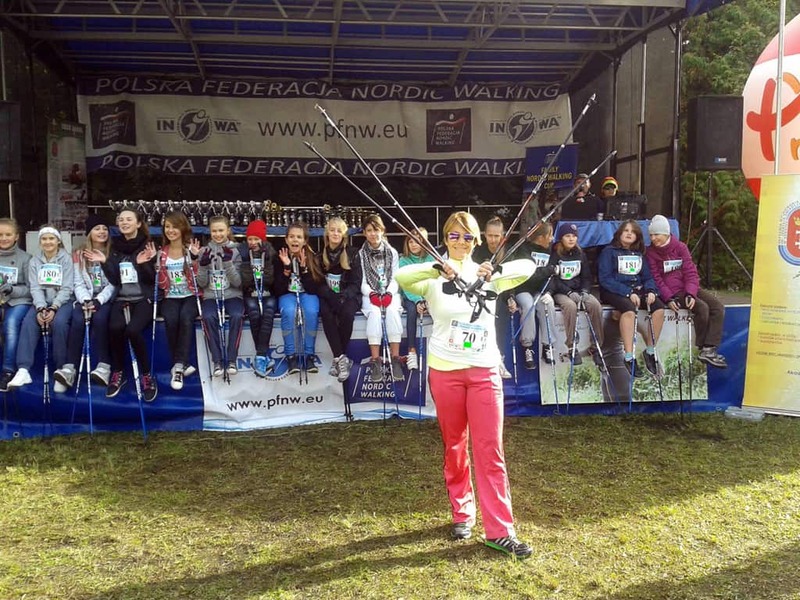 is for all, who either want to do it as a mild tension sport or as a competitive sport which puts them in front of new challenges (since Nordic Walking has worldwide tournaments). The only secret is to properly learn N.W., to have better results. Mountain runners can benefit a lot from NW techniques, especially when climbing up, but even to the whole extended effort of running on rough terrain, by taking out the tension from joints. 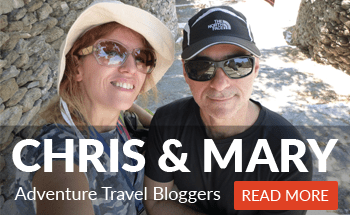 Long distance runners can use N.W. as a recovery method, given the fact the with this method different muscle groups participate but their aerobic part keeps working at its maximum. Its the best thing to have. The research from Cooper Laboratory showed that a person who practices N.W. at a 8km/h, receives 16% of oxygen, while a runner which runs with 10km/h has also the same. The same research proves that N.W. 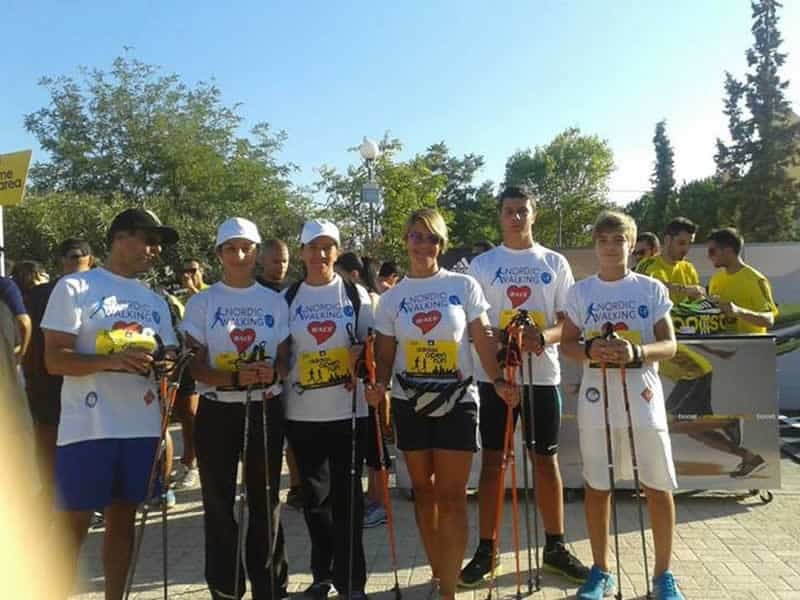 is necessary for the training of runners in order to rest the heart without losing from aerobics and strength. Swimmers, cyclists can also use N.W. for both aerobics and strengthen their upper body. 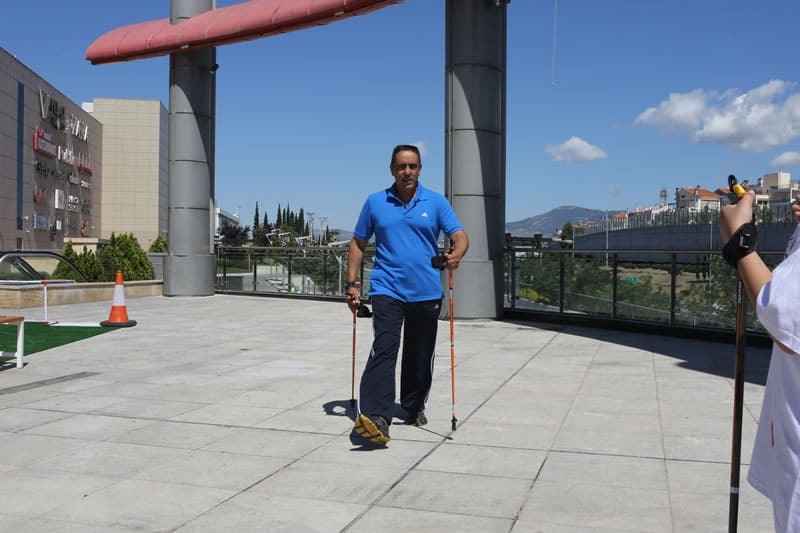 Without doubt Nordic Walking has unbelievable results in our daily life, since lab researches constantly prove the multiple benefits from this athletic activity. 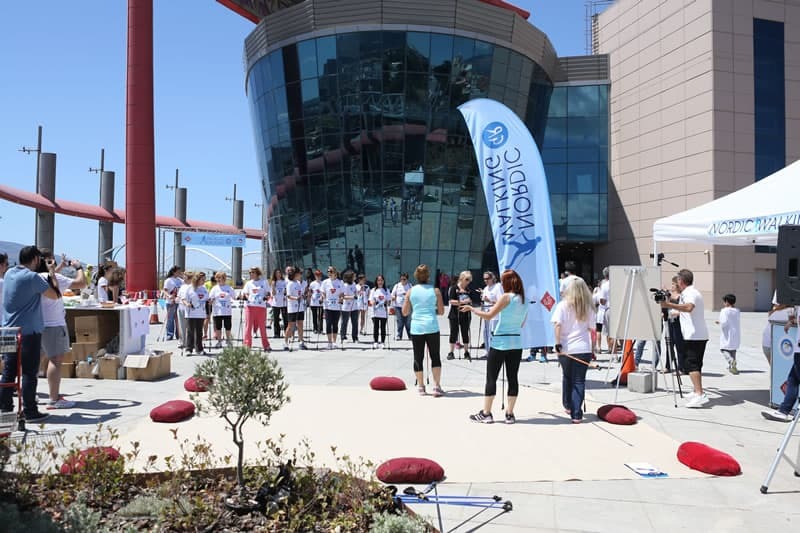 — Article provided by Efi Karatopouzi, National coach Nordic Walking, Professor of Physical Education, Athletics Champion in javelin and archery coach, member of the Olympic team (1987-2014). 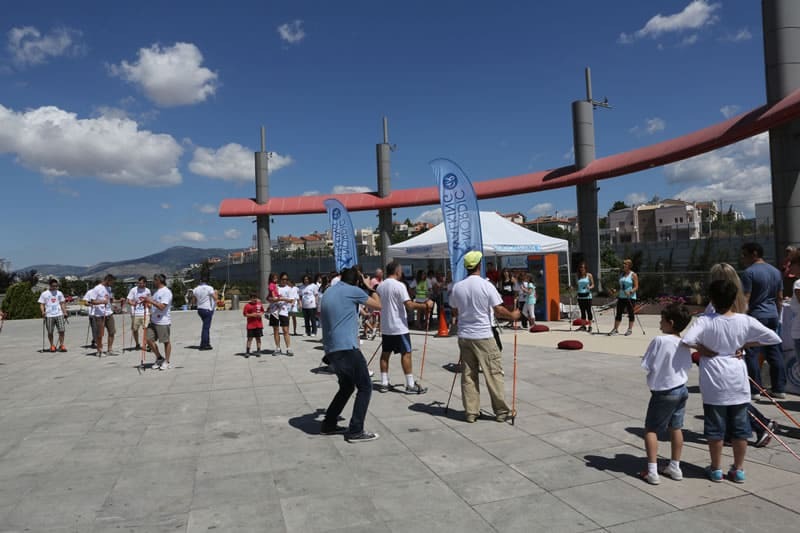 You can call the organizers through: +30 6970023068, +30 6976001124 or through their contact data below.